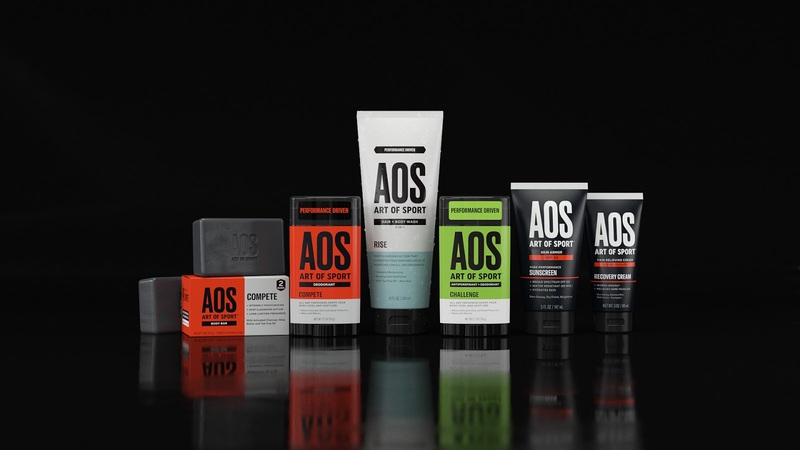 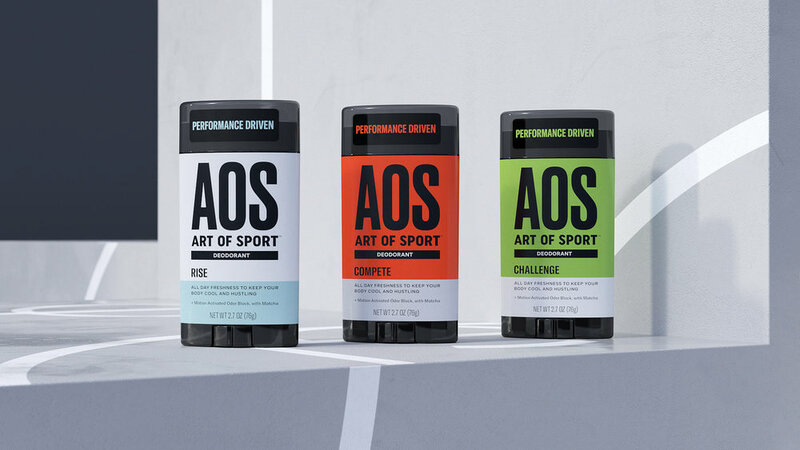 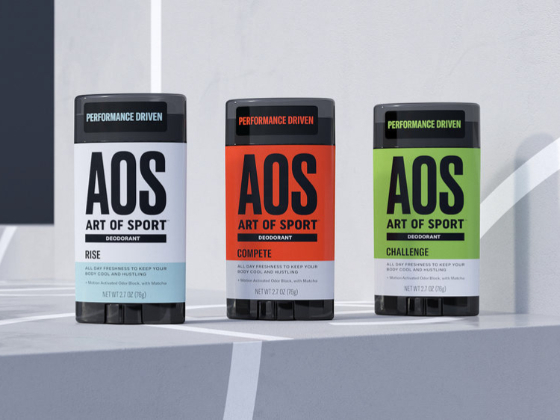 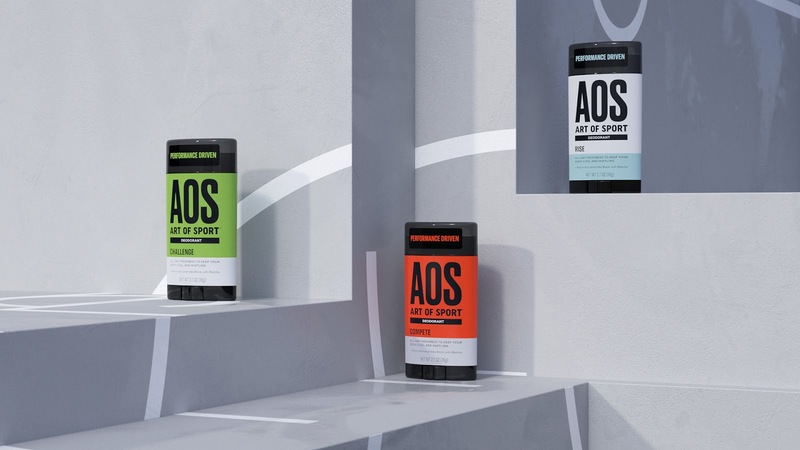 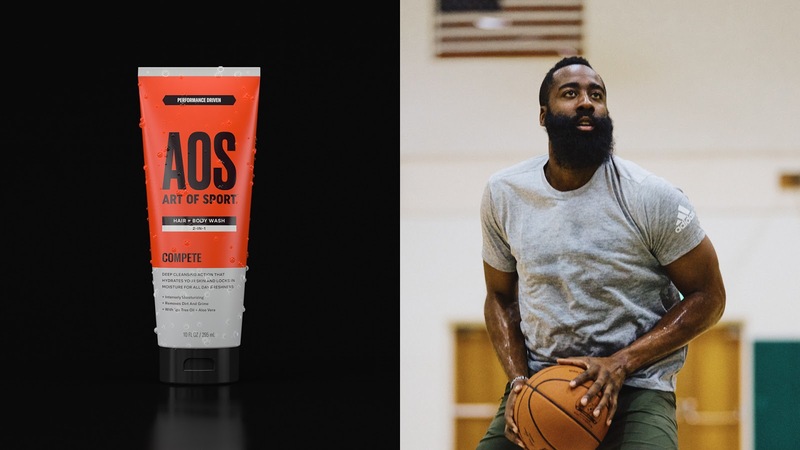 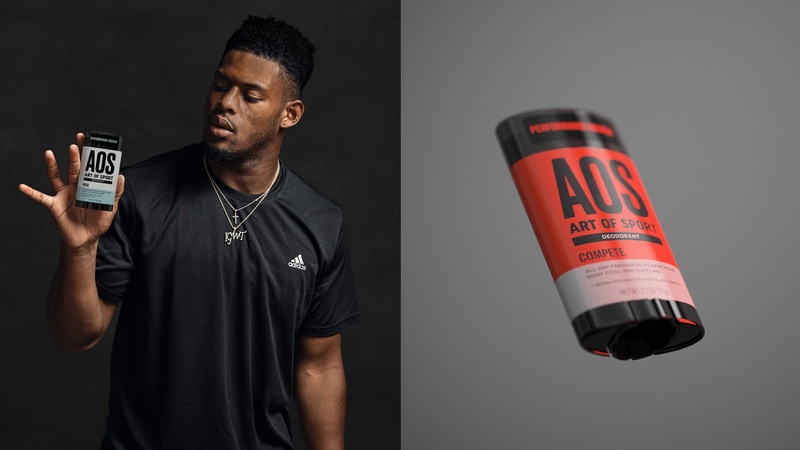 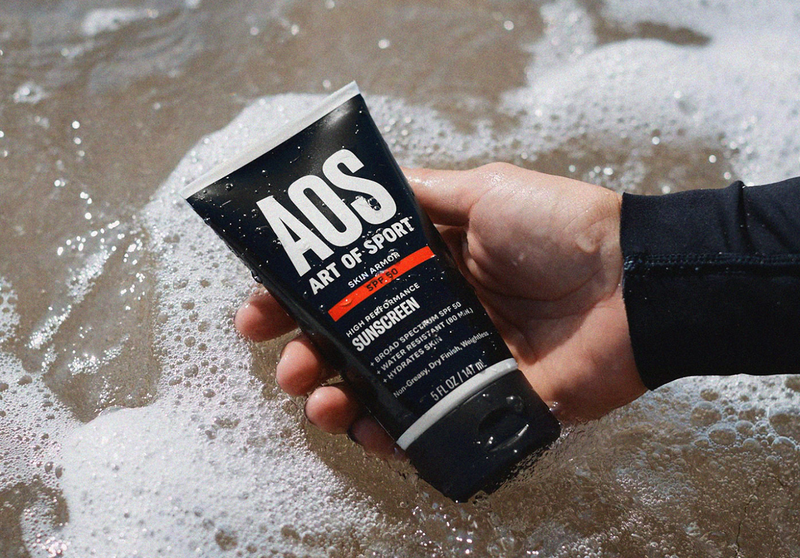 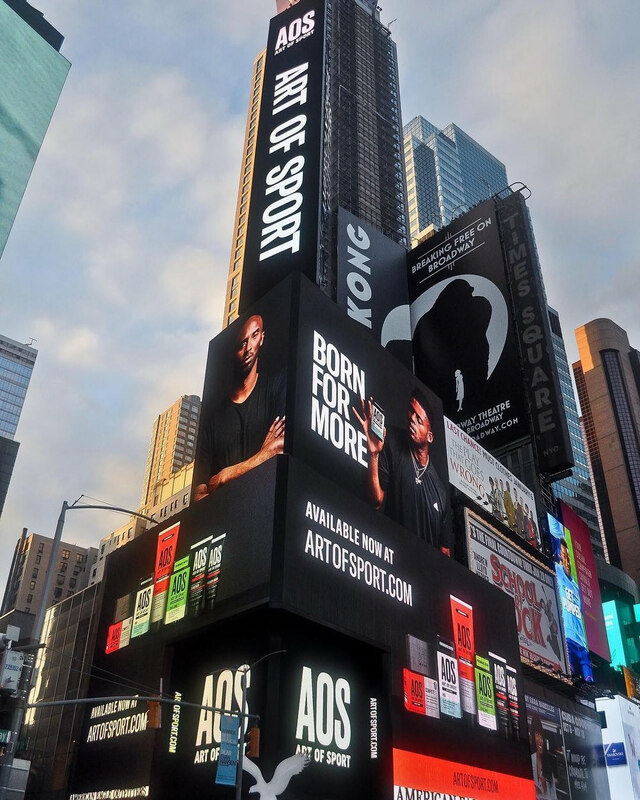 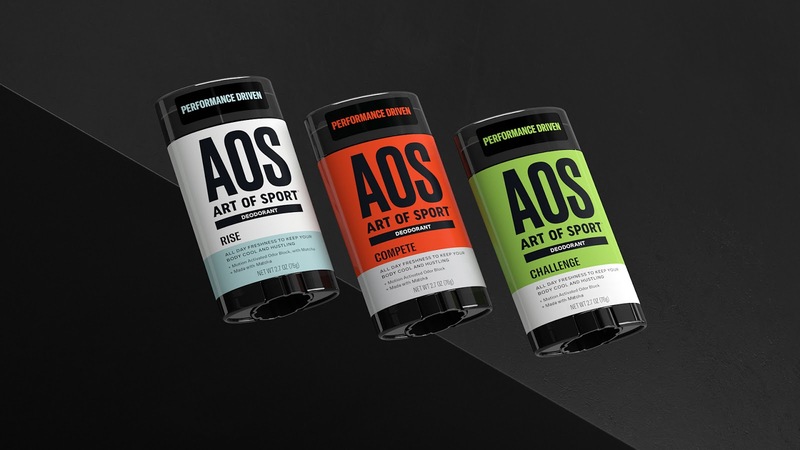 Art of Sport is a performance driven body care brand, created and engineered by athletes for athletes. 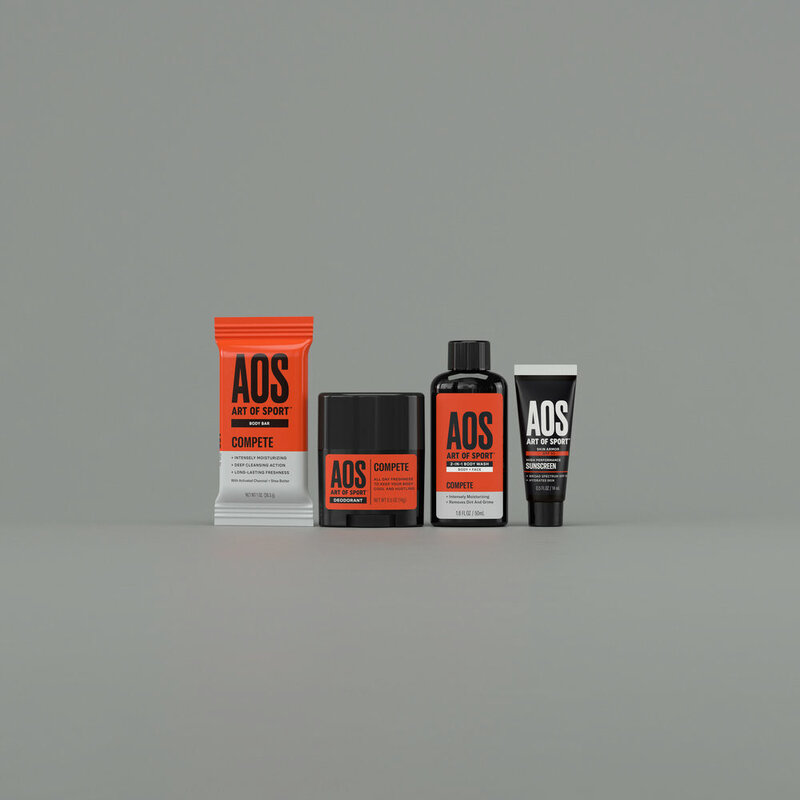 Working with the creators of AOS I helped build and develop this brand from the ground up. 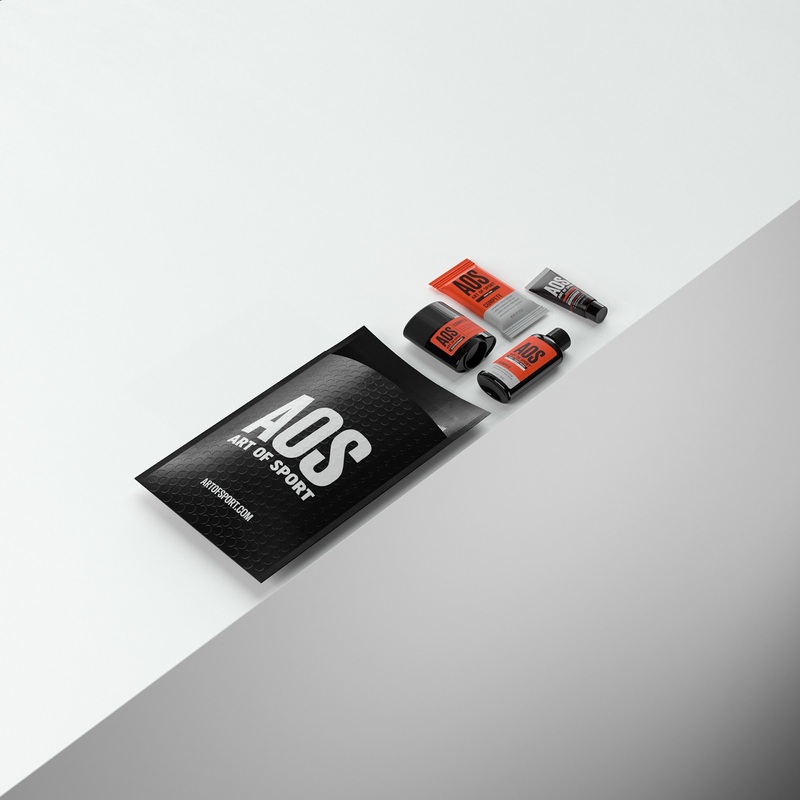 Focusing on overall brand image and product visualization. 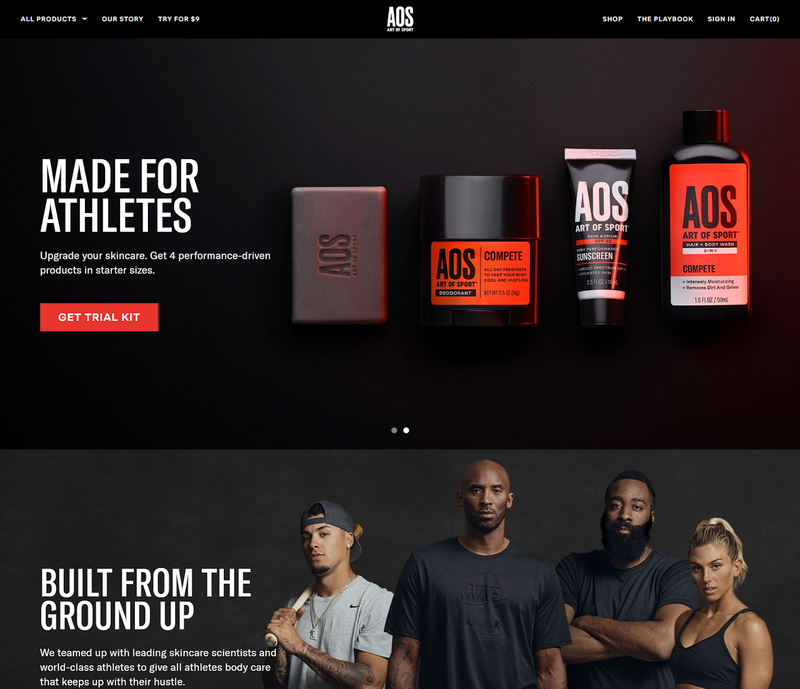 We aimed on creating something that was unique and attainable for a wide spread market.